Whether they’re working in law, healthcare, manufacturing, or some other industry, this year’s top Latino leaders are helping every day to strengthen the North Texas economy. This year, the competition in the program was especially keen. The large number of nominations exceeded even our highest hopes, and the editorial judging panel had a true challenge weighing the merits of so many top-flight candidates. 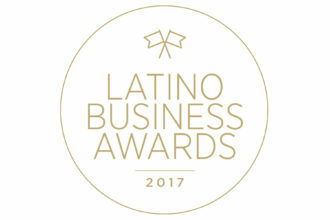 In the end, though, we’re confident we’ve honored a remarkable group of deserving leaders: visionary thinkers and industry pioneers who represent the very best of the Latino business culture in North Texas. 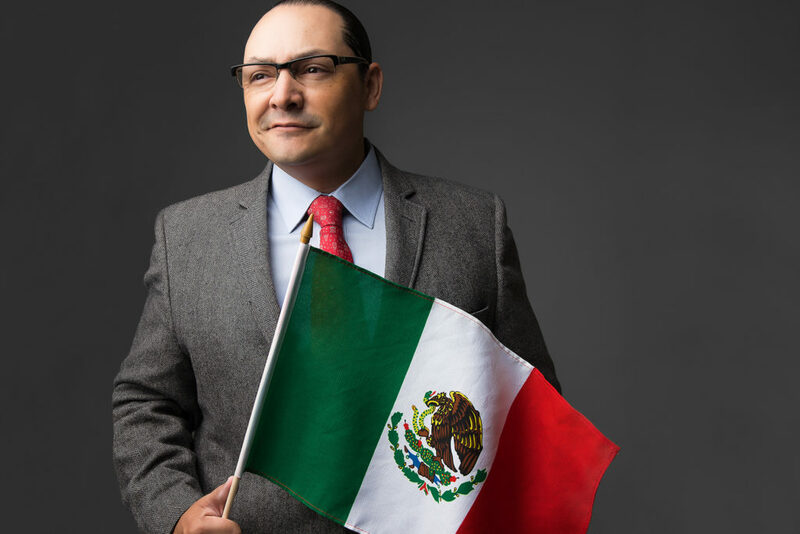 Born in Mexico City, Francisco de la Torre Galindo came to the United States in 2016 to lead the Consulate General of Mexico in Dallas. Prior to coming, he had already served in several leadership roles. This is his timeline. 1998: Passed a test in Mexico allowing him to become a Mexican diplomat. 1999: Served as a junior lawyer for Mexico’s Director General of Foreign Service. 2001: Became chief of political and cooperation sections for embassy in Brazil. 2004: Appointed director of the Mexican embassies in South America. 2007: Appointed to serve as Mexican consul general in Buenos Aires. 2013: Appointed executive director of the Institute for Mexicans Abroad. 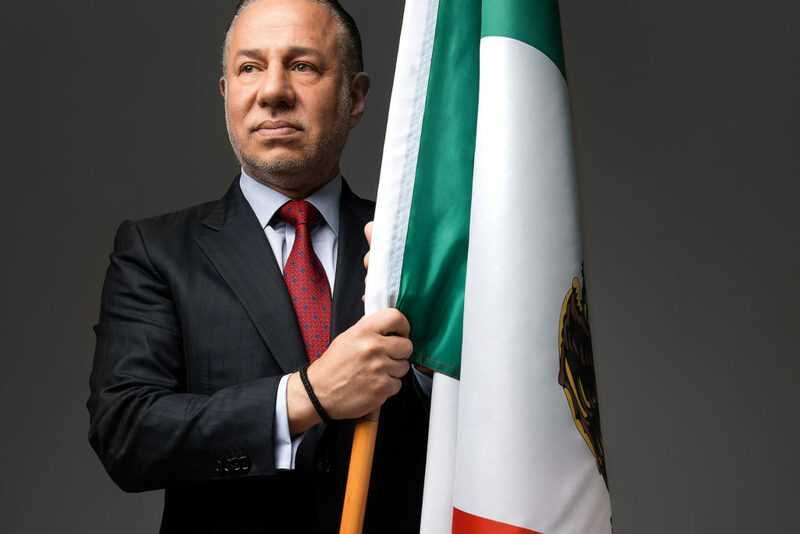 Appointed by Mexico President Enrique Peña Nieto, de la Torre Galindo works with ProMéxico, a Mexican business organization housed inside the largest consulate in Texas. ProMéxico aims to attract foreign investment to Mexico, increase the export of goods and services from Mexico, and strengthen the country’s image as a strategic business partner. The group, along with de la Torre Galindo, Dallas Mayor Mike Rawlings, and Fort Worth Mayor Betsy Price, traveled to Mexico last year to improve business relations with the country. The trip ended up attracting Mexican software company Softtek, which chose to base its U.S. and Canada headquarters in Addison. In addition to helping business, the Consulate General of Mexico serves about 900 Mexican immigrants a day for at least one of three basic services it offers. Documents: The consulate helps with passports; consular IDs, which offer undocumented Mexicans an ID that will allow them to enroll their kids in school and, in some states, get a driver’s license; birth certificates; and voting IDs, which also serve as acceptable IDs to register child births in the U.S.
Community Affairs: This branch offers Mexican immigrants healthcare services and assistance with financial services to help them with bank accounts, taxes, everyday finances, and sending money to their families in Mexico. Legal Services: The consulate houses nine lawyers who help immigrants with everything from immigration statuses to missing children to domestic violence. Just now marking his first year as the Eugene McDermott Director at the Dallas Museum of Art, Mexico City-born Agustín Arteaga has already influenced North Texas. The museum recorded the second-largest number of visitors in its history, with more than 802,000 people roaming the museum’s halls and exhibits during its latest fiscal year. But for Arteaga, more important than the impressive figure is making sure that first-time guests don’t remain that way. He wants visitors to think of the museum as a destination, a place to learn, a place to meet people—a place they can return to. “I believe the collections we hold are so impressive,” he says, “that the potential of using them to make a really engaging program for visitors from all over Dallas … [and] from all around the world” is very great. Already, Arteaga has implemented an internal bilingual task force focused in part on English-Spanish signs. “One thing that we agreed to do right away was to start presenting every temporary exhibition with bilingual text, bilingual labels, wall labels, individual works labels, so all new shows come out with that,” he says. Arteaga says he intends to reach out to all communities and find ways to relate to them in line with their own traditions and cultures. On the horizon for mid-November, for example, is a festival titled “Islamic Art Celebration: The Language of Exchange.” The three-day event will celebrate Islamic art and culture as a nod to the Keir Collection of Islamic Art, which is on long-term loan to the DMA. “I think that’s the big goal—to start conversations across cultures in your own city, so people can learn about what has happened in the world through 5,000 years of human history,” he says. Arteaga and the DMA deployed the “Yo Soy DMA” (“I am DMA”) initiative in partnership with Dallas’ Latino Center for Leadership Development. As part of the initiative, a group of volunteers went out into the community to start the conversation on this year’s “México 1900-1950: Diego Rivera, Frida Kahlo, José Clemente Orozco, and the Avant-Garde” DMA exhibition, which Arteaga spearheaded. The ambassadors also waited inside the museum walls receiving visitors. “They would tell people not only about the Mexico show, but also that the museum has four floors … that are worth visiting,” Arteaga says. “They also told them that they can come back as many times as they want, because the museum is free for everyone throughout the year” [except for certain special exhibits, and even they are free on the museum’s Family Days]. Half the people who visited the Mexico exhibit on Family Days were first-time visitors to the museum, Arteaga says. Once the first-timers were identified by museum staff, he goes on, “we started making recommendations about what the museum is and how they can benefit” from it. Over the course of the 12 DMA Family Days, more than 37,000 visitors came to the museum. In 2004, Luisa del Rosal left Chihuahua, Mexico, to attend school at Southern Methodist University. She was a shy, doe-eyed girl who had trouble finding her way around campus. Arriving several minutes late to her first class, she entered through the wrong door and ended up at the front of the classroom. “I’m apologizing in Spanish, but I don’t notice because I’m so frazzled,” she says, only realizing the mistake when her professor responded with confusion. “I remember being just mortified.” But to del Rosal’s relief, the professor and the rest of the class laughed it off and welcomed her inside. Texas is the top exporting state in the country, with Mexico serving as its main exporting market. Analysis and research will explore the impact migration from Mexico has had on the Texas economy. The Texas-Mexico Center aims to collaborate with Mexican institutions for the creation of education programs and workforce training. It also promotes research. The Texas-Mexico border is 1,241 miles long and touches four Mexican states. Most border crossings and bilateral trades happen via Texas. That first day of school has been much like the rest of her story: a series of peers, communities, and superiors who have welcomed her and her ideas. So last year, when del Rosal, then a staff member at SMU’s Tower Center, and Jim Hollifield, academic director of the center, cooked up the idea of creating a program about Mexico and its relationship with Texas, the idea quickly gained traction. After del Rosal proposed the program to Mission Foods, asking for a $1 million sponsorship, Javier Velez, CEO of Mission Foods, and Juan Gonzalez, chairman of Gruma Corp./Mission Foods, said they wanted to do more. Instead of providing the $1 million for a program, they offered $4 million to fund the Mission Foods Texas-Mexico Center, where Del Rosal is now the executive director. 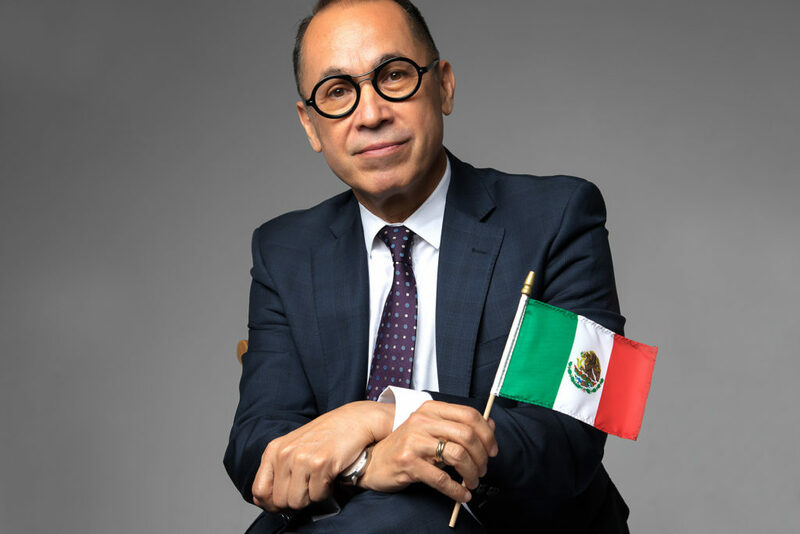 As a dual citizen and the youngest executive director at SMU, del Rosal and the center aim to improve relations between Texas and Mexico through research and dialogue. The center has already announced $160,000 in funding to support its first research projects. The goal for del Rosal: sponsoring digestible research that has the potential to impact public policy and opinion about Texas-Mexico relations—a topic near and dear to del Rosal’s heart. 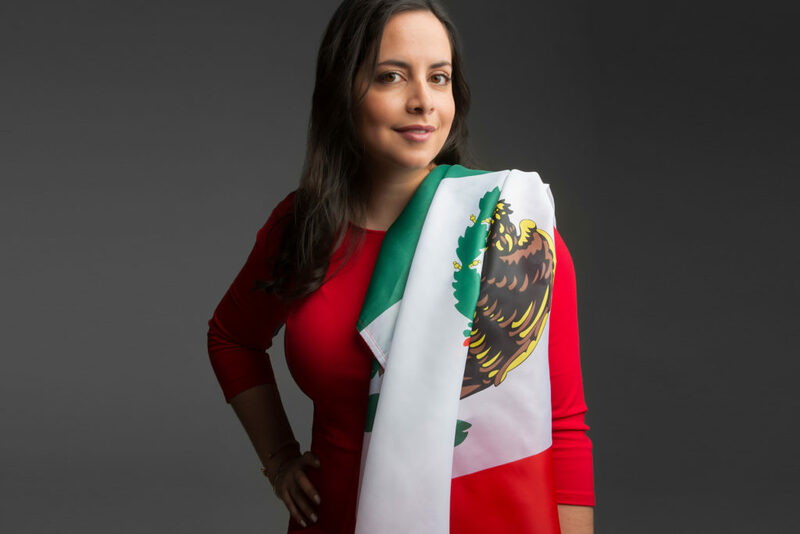 “I always said Mexico gave me roots, and the United States gave me wings,” she says. Attorney Angel L. Reyes III has a knack for straddling seemingly Different worlds. 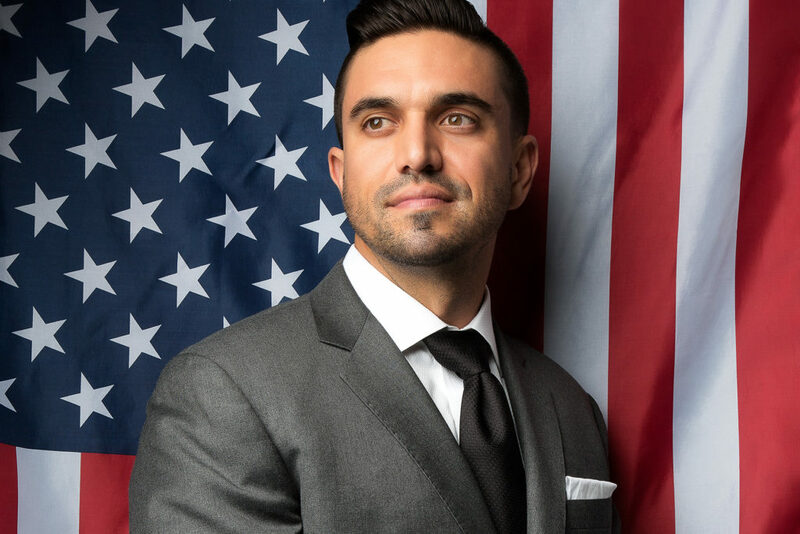 Born in Hawaii to a Puerto Rican father who was a member of the U.S. Army Special Forces, Reyes is a U.S. citizen who nonetheless says he “self-identifies” as Puerto Rican. An MBA who began his legal career with the oldest law firm on Wall Street, Reyes went on to found a Dallas firm that specializes mainly in personal-injury work and mortgage-default foreclosure litigation. Most of Reyes’ clients over the years have been Spanish-language dominant. In any given year, Angel Reyes & Associates might handle 5,000 to 10,000 foreclosure cases for financial institutions and mortgage servicers, Reyes says. And Reyes Browne Reilley could represent a “couple of thousand” clients who’ve allegedly been harmed by the likes of pharmaceutical companies. The firms, which boast nine lawyers, enjoy about $6 million in annual revenue. Reyes, who has BA, MBA, and JD degrees, hung out his shingle in Dallas in 1993. He was compelled to do so after a Spanish-speaking cleaning woman asked him to represent her son, who’d been the victim in a truck wreck. Reyes couldn’t do it, because the firm he worked for at the time typically represented insurers on the other side of such cases. As a result he quit his employer, took on the woman’s son as a client, won the case, and used his $100,000 contingency fee to start his own business. For many immigrants, the American dream is moving to the united states, gaining access to more opportunities, and establishing their own businesses—ultimately creating better lives for themselves and their families. Three generations after that process started in his own family, Ray Salinas continues to pursue his version of the dream. That opportunity came in March 2007, when Salinas’ then-girlfriend’s stepfather, Dallas businessman Jeff Blackard, asked him for help with a North Texas printing company that was $400,000 in debt. Salinas, who was living in Colorado at the time, admits he was not excited about the rundown printing operation. It was housed in a McKinney barn with no air conditioning or insulation. So instead, he says, he opted to help Blackard out with a real-estate project that also was in shambles. To tackle the printing operation, though, Salinas arranged a “sweat-equity” deal between Blackard and Andrew “Dru” Reiss, Salinas’ Colorado roommate. So the two recent college grads left their corporate jobs, closed up their Colorado apartment, and headed to Texas. 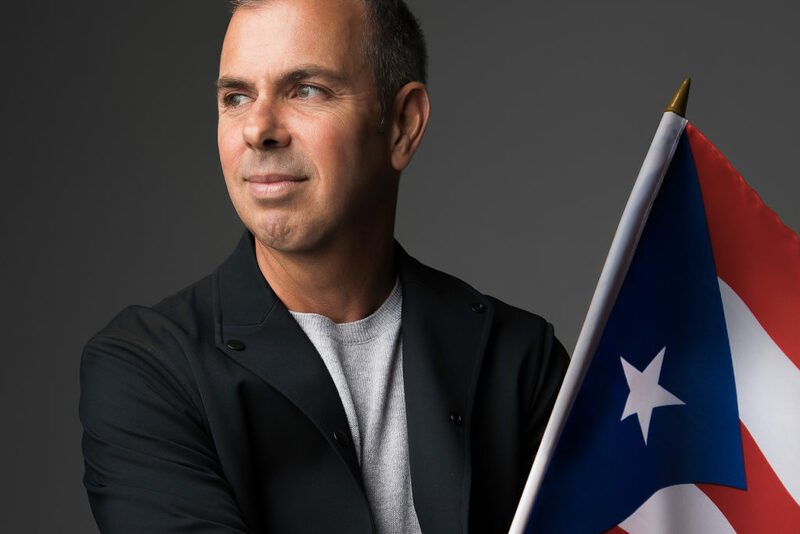 While Salinas dabbled in real estate, Reiss learned the ropes of the printing industry and worked on resurrecting the company, then called Flex-Pac. Salinas eventually transitioned out of the property project and, in 2008, officially joined Flex-Pac himself. The two set up cots in the barn and worked day and night. While Salinas dealt with debt-collector calls, built the company’s quoting system, and taught himself bookkeeping, Reiss sought out mentors, fortified industry relationships, and ran the presses. The duo built a reputable brand through impeccable customer service, specializing in food-package printing in the flexible-packaging industry—plus quick turnarounds. By the end of 2008, Flex-Pac had about $800,000 in annual revenue. In 2011, the company broke even, with about $1.2 million. That same year, Reiss, the CEO, and Salinas, the COO, with the help of an investor bought the company and renamed it Popular Ink LLC. The next year, the company expanded. Popular Ink’s sales in 2016 were just under $30 million. Despite the growth and success, Salinas says he still loves helping people make their dreams become a reality—just as others helped him and Reiss. “I just love that American Dream,” Salinas says. Ray Salinas says that in the Hispanic culture, family is very important. His heritage influenced both his work ethic and the organization of Popular Ink. “Everyone has a role inside a family, just like everybody has a role inside of a business,” he says. “So Dru and I have structured this business to be more like a family. And I think that’s why we don’t use words like ‘employees.’” Instead, they use the phrase “team members.” Once a new member joins the Popular Ink team, he or she is assigned a jersey number. When the employee eventually retires, Salinas hopes they’ll also “retire” his or her number and hang the worker’s Popular Ink jersey from the company ceiling. Interceramic, which makes and distributes ceramic tile used in floor and wall applications, has experienced steady growth since its founding in Chihuahua, Mexico, in 1979. And Victor D. Almeida, whose father and grandfather started the company, has grown right along with it. With annual revenue in the $550 million range, Interceramic has become something of an international powerhouse in the ceramic tile/natural stone industry. With 5,000 employees worldwide, the company now has facilities in the U.S., Canada, Mexico, Panama, Guatemala City, and China. Six hundred of its employees work in the United States, most of them in Texas. Almeida travels frequently among Chihuahua, Mexico City, and Dallas-Fort Worth. Here, Interceramic has a factory in Garland, as well as its U.S. corporate office and national distribution center in a huge, handsome new building in Carrollton. The U.S. operation imports ceramic tile from Italy, Spain, and China, Almeida says, and “very little” U.S. tile is exported to Mexico. Nonetheless, the company is keeping an eye on efforts by the Trump administration to renegotiate the NAFTA treaty among the U.S., Mexico, and Canada. NAFTA has reduced duties on tiles sent between America and Mexico to zero, Almeida says, and he’s hopeful—and confident—that any revisions to the treaty will leave his industry untouched. 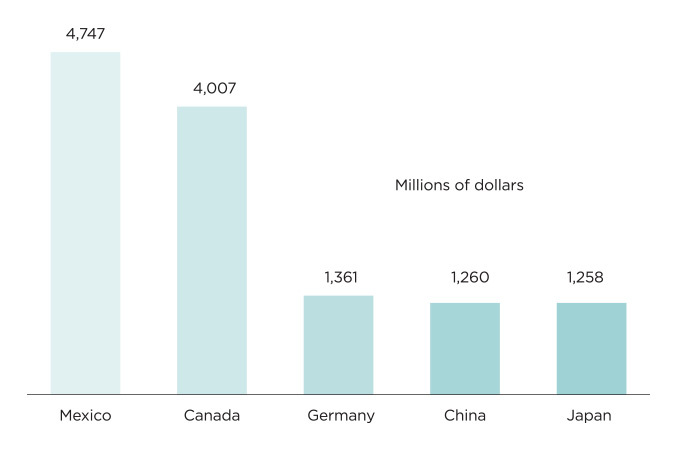 Today, the U.S. accounts for about a third of Interceramic’s revenue, while Mexico enjoys most of the rest. Almeida says the company is aiming to reach $600 million to $800 million in sales over the next few years, but his real goal is to hit the $1 billion mark by 2022. 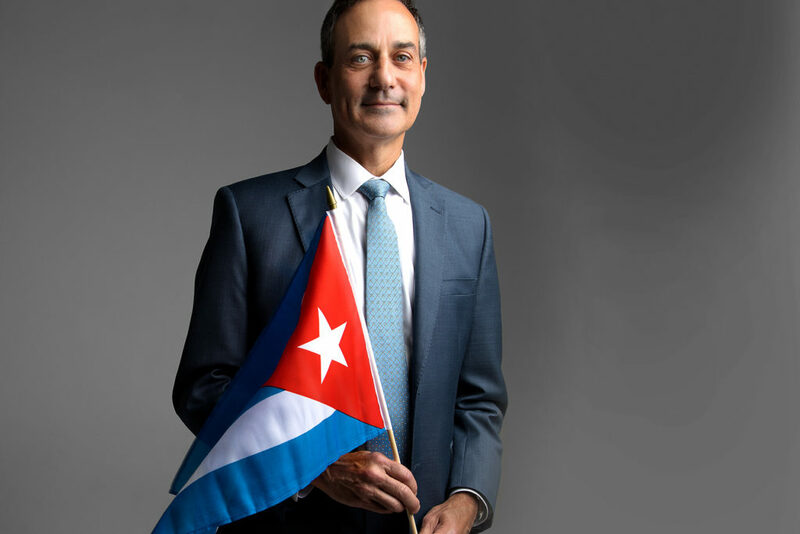 Today, Diaz is carrying on his grandfather’s legacy as an experienced emergency physician and as the chief medical officer for Dallas-based Tenet Healthcare Corp.
Diaz joined Tenet from Vanguard Health Systems, where he’d served as CMO of Saint Vincent Hospital in Massachusetts since 2008. 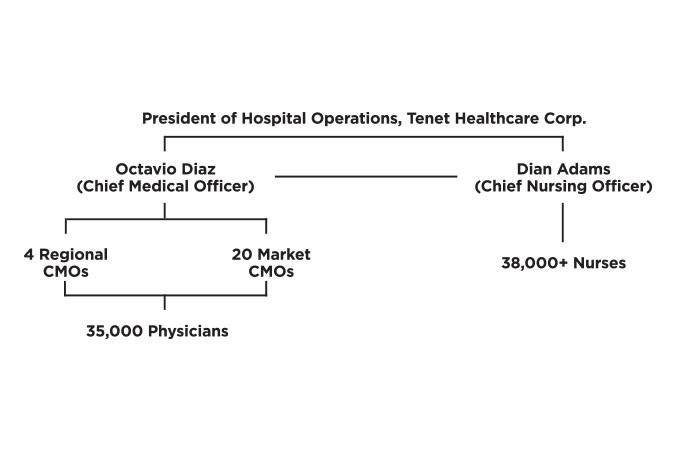 After Tenet acquired Vanguard for $4.3 billion in 2013, Diaz served as CMO of Tenet’s Northeast and Florida regions.